We are thrilled to share a recently completed project with you! 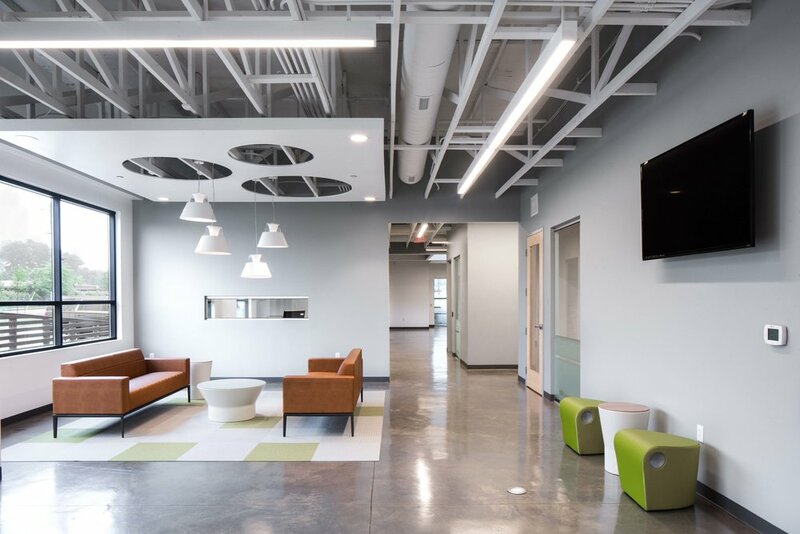 In concert with the masterminds at UrbanARCH, our team at Office Interiors created a beautiful, functional workspace space for our client, Lab Express. We listened to the client's needs and worked collaboratively with our colleagues at UrbanARCH to turn their vision into a reality. 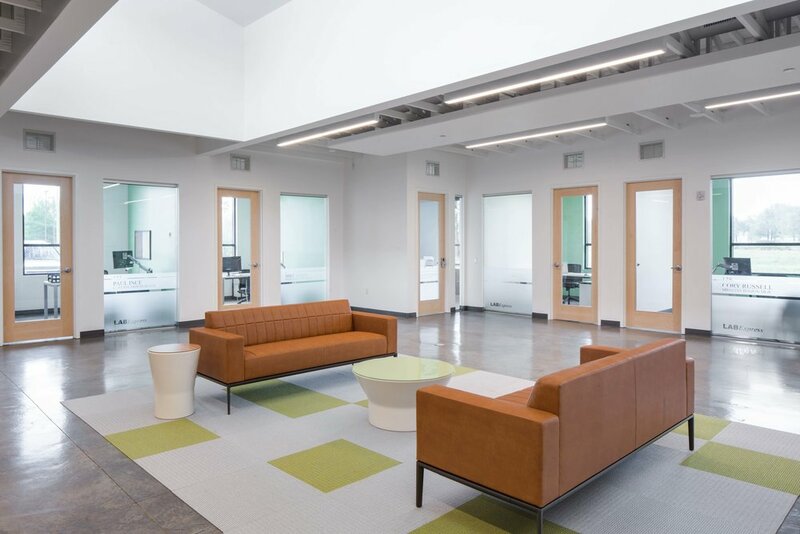 Take a look at a few of the elements of the beautifully-designed office space. 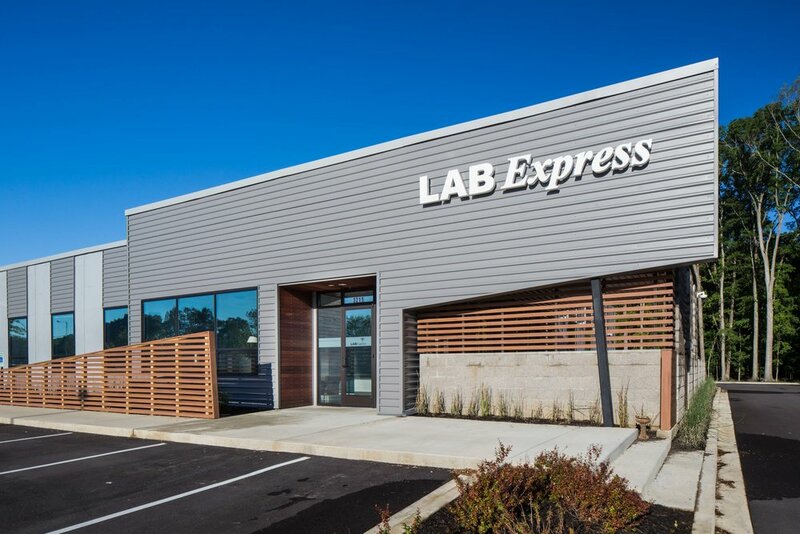 Laboratory Express is a specialized courier service structured specifically for the laboratory industry. They realize efficiently transporting specimens from client sites to specified Laboratory sites is necessary for you to compete today. Laboratory Express, as a service company, depends on reliable and efficient service for our success. They are proud of their reputation for putting the customer first in every aspect of their operations. These attributes will provide growth and success for your company as well as Laboratory Express as partners in this highly competitive industry.